The days are longer and the mercury is creeping into the “too hot to handle digits.” Which for most Perth residents means the urge to sit under an air conditioner all day is all too familiar. Yet, staying indoors on these hot Summer days, not enjoying your outdoor living area is not the Aussie way! BBQ’s, pool parties and long nights sipping wine on comfy outdoor furniture, no matter what the temperature is every homeowner’s goal. The question is: How do you keep your alfresco area nice and cool for you and your loved ones? The desire to live the backyard lifestyle is often overshadowed by the Summer heat. With a few adjustments to your al fresco area, you’ll be able to beat the heat and have an outdoor entertaining area that acts as an extension of your home. Providing a space for everyone to enjoy year-round. We’ve put together a few ideas to help keep your alfresco area a cool space (pun intended). Give these a try and you’ll be well on your way to having the perfect Aussie Summer. 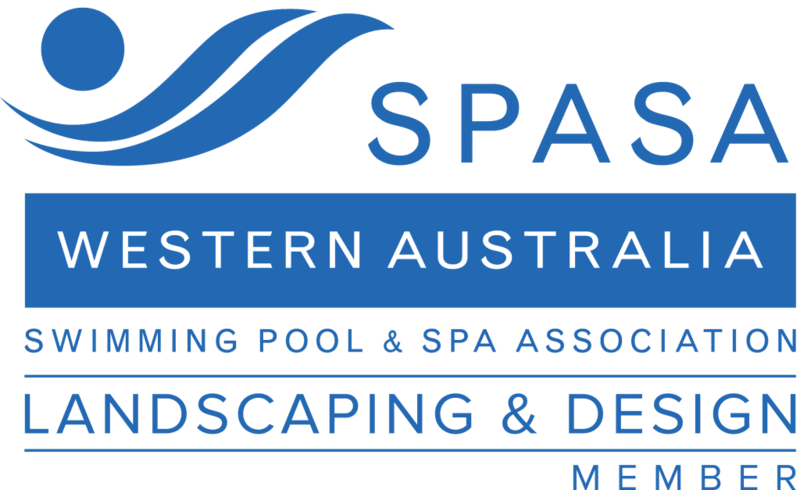 A quick note before we get into it; we offer landscaping services and are based in Perth, Western Australia. If you would like to know more about how we can design your alfresco area be sure to get in touch. One of the most effective additions you can make to your outdoor space is the installation of a structure that offers shade from the Sun. 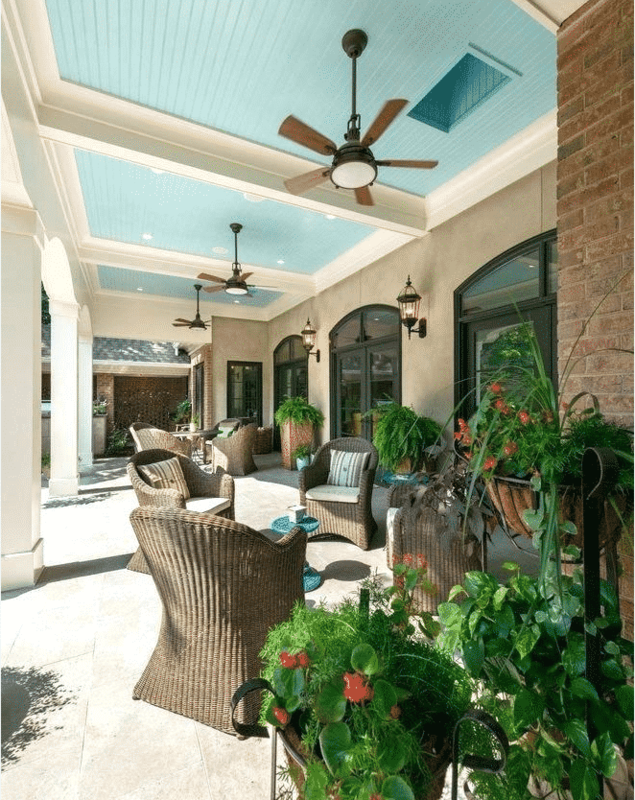 A covered patio or pergola is the most common option for outdoor living spaces. They offer a permanent structure that you can use year-round and across any sized patio. They’re also a popular choice as they’re designed and styled as extensions of the home or “outdoor room”. Which comes complete with awnings or solid roofs. For those who may be budget conscious or do not want a permanent structure, a sun shade or patio umbrella is a great option for shading your alfresco area. These options make a great addition, as the can move around the outdoor area, or stored away during colder months. For those who plan on spending most of the Summer in their outdoor living area, you’ll need more than a roof over your alfresco to stay cool. You’ll be able to beat the heat with the addition of ceiling or misting fans (or both, if you’d like). Ceiling fans: For those who have a permanent structure build over their outdoor entertaining area, it is a simple process to have a ceiling fan installed. While a ceiling fan doesn’t lower the temp of the space, it does move the air around, tricking your body into feeling cooler than it actually is. Called the wind-chill effect, this occurs when the cool breeze from the fan brushes your skin. This action causes the perspiration on your body to evaporate, which lowers your body temp. Ceiling fans are a great option for any alfresco area with a permanent roof, as they are low cost and work great in any climate. Make sure when you buy one it has a rating for exterior use. 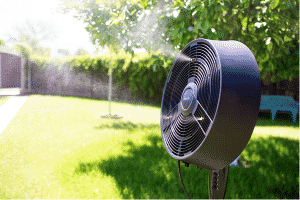 Misting fans:If you don’t have a permanent structure available to install a fan, investing in a misting fan is a great a great option for your alfresco. These large floor fans have several mist jets included that disperse a fine mist along with the airflow. This provides a nice, cooling effect throughout the patio area. Misting fans are an effective option in drier climates, but not so much where it is quite humid, as the air is already quite thick with moisture. However, on more humid days you can turn off the mist function and just use the fan. There’s nothing quite as painful as walking across hot pavers, so why not cover them up? While built to withstand the elements, we recommend that you store your outdoor rugs during heavy rain and the winter months. This way you will not have to replace them as often. Not only are they visually appealing and add privacy, but the addition of plants can help keep your outdoor area shaded and cool. 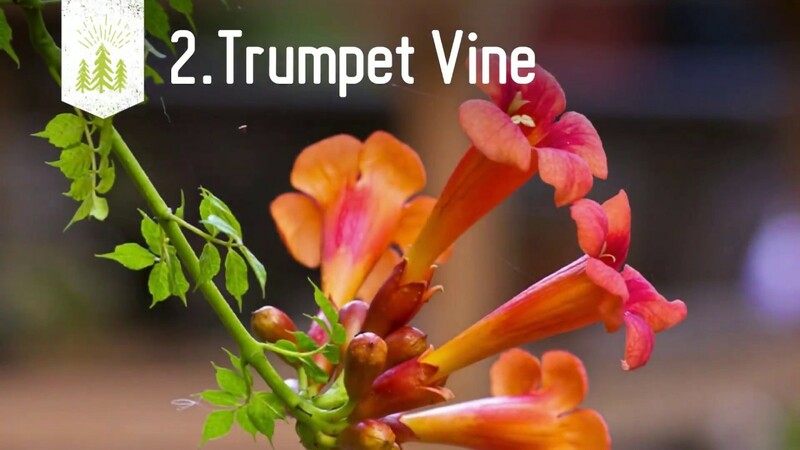 For those with a pergola, climbing vines like English Ivy or wisteria produce thick foliage providing extra protection from the sun. They also offer the benefit of added privacy. If you don’t have a covered alfresco, potted trees like small palms or plants like succulents provide instant relief. They also add a stylish look to the space. We recommend planting Aloe Vera, which is low care and can be used on sunburns for those days you spend too much time in the sun! When building your new alfresco area, choose paving that will stay naturally cool underfoot. There are plenty of stone pavers available that are naturally solar resistant, so they do not absorb as much heat. The two highest recommended options are limestone and travertine pavers, as they are most heat resistant. Limestone paving is a beautiful, easy to care for option, that comes in several different colours. Due to its lighter colour and porous texture, it is the most resistant to heat, making it cool on even the hottest days. Travertine is also a popular option for outdoor living spaces. A natural stone as well, it has similar qualities to limestone. Yet, the variation in colours gives it a more marble like appearance. This stone is a popular choice for modern homes, looks great in outdoor kitchens , and can even be used a tiling throughout the inside of the home. Ask us about our Paving Services Perth. With the above tips, your alfresco area could be well on its way to being one of the most beautiful, and chilled areas of your home! Want to know more about how you can incorporate plants and heat resistant pavers into your outdoor home design? The team at WA Luxury Landscaping are equipped with the experience and knowledge to assist you in designing your well shaded and heat resistant alfresco area. To find out more about our landscaping services in Perth check out our website, or contact us today.